Next weekend sees Peter Warren back with us again here at the NIBS. Peter will start things off at the meeting on Friday 8th May @ 8pm. 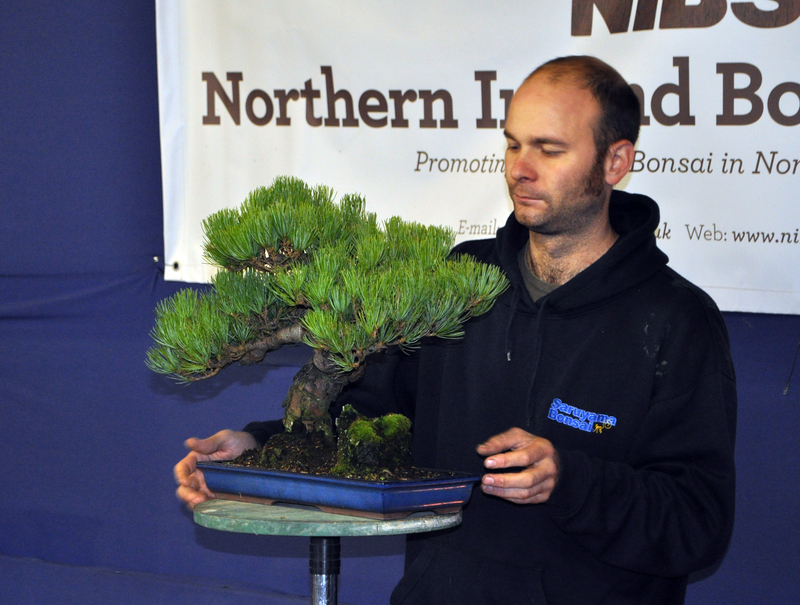 Peter will be talking about how to exhibit bonsai and will be critiquing trees on the night. Evening like this is what members pay their fee for, we hope to see as many members as possible there on the night, and please feel free to bring trees for display and critique. Peter will then be with us for 2 days of workshops on Saturday and Sunday. Shaping up to be an exciting weekend. 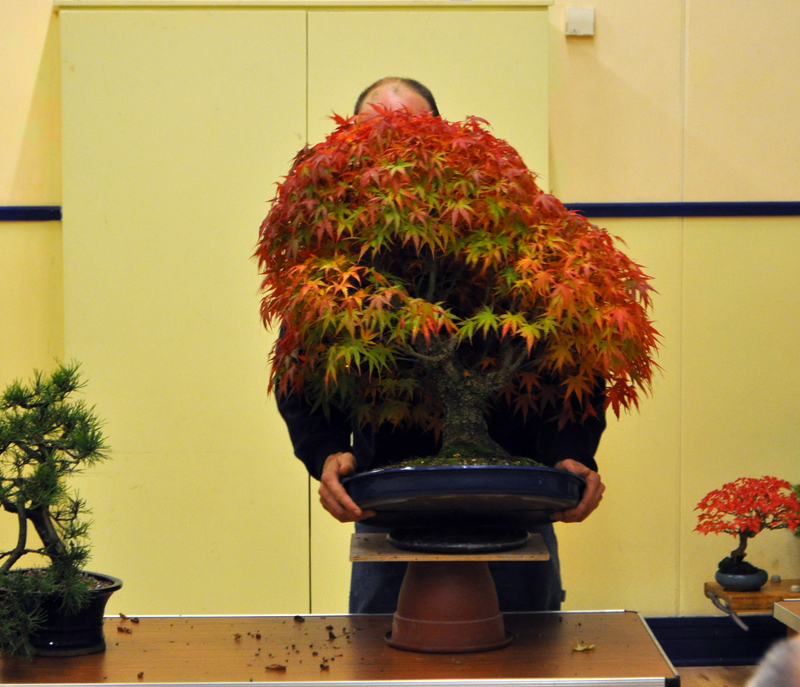 Sometimes Peter can be a bit shy!